Style and function that will hold on for the long haul. 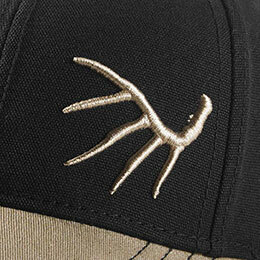 This will be a staple for your shed hunts for a long time. 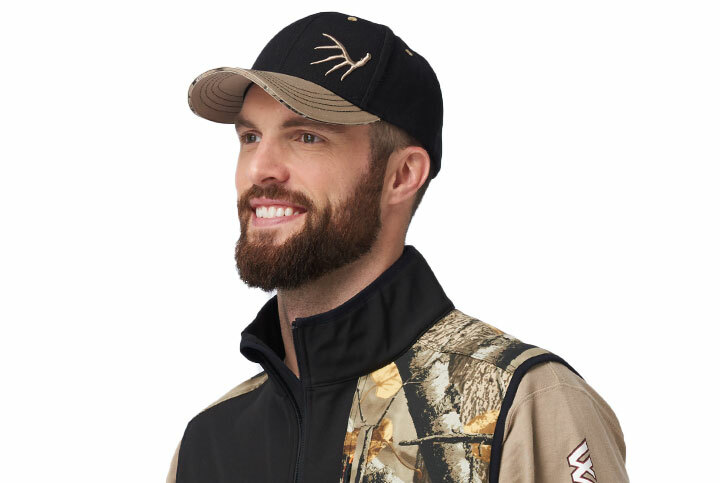 Get a little early season scouting under your belt with a rugged hunting hat on your head. 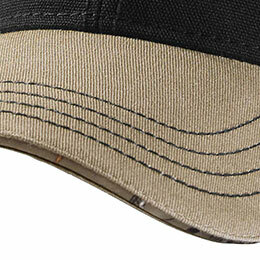 Rugged cotton canvas holds up well to the abuse it's sure to endure. 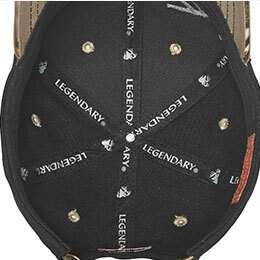 Accented with antler shed embroidery and Big Game Camo® for a true Legendary® look. 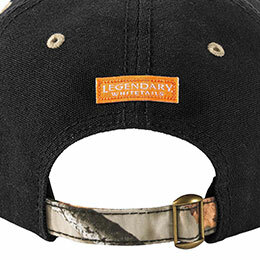 Adjustable backstrap.